Leadership development program & team training, Peoria, AZ. No matter how much leadership development and coaching you provide, sometimes knowing which leadership team development strategy will have the greatest impact is difficult to pinpoint. TurnKey Coaching Solutions' experience in customized leadership programs which include coaching, training, assessments, objective oversight and more helps you take out the guess-work. 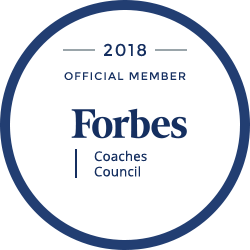 As a leader in the field of professional coaching, we are proud to serve the Peoria community. » Make the most of high-potential employees with our emerging leader programs in the Peoria area.